If a person wants to donate their organs after their death, it is important that family and friends know this. Donor consent can be registered with the Australian Organ Donor Register online or Freecall 1800 777 203 or by visiting a Medicare office. circulation of blood in the body has irreversibly ceased. 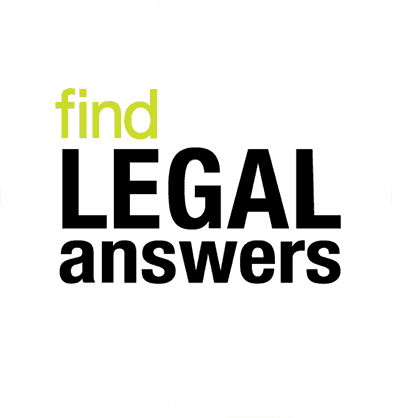 If, after reasonable inquiries, a deceased person can be shown to have agreed to organ donation during his or her life, then written authorisation can be given by the hospital, or the next of kin, for removal of such tissue. This will not apply if the coroner needs to hold an inquest. If the deceased person’s views are not known, it is left to the next of kin to decide whether that person should become an organ donor. If the views of the deceased person are not known and no relative can be found, the person may be used as an organ donor. Where a person is being kept alive by artificial ventilation and circulatory support, authority for organ donation cannot be given unless the patient has been declared brain dead independently by two medical practitioners, each with at least five years’ experience and one of whom is a specialist neurologist or neurosurgeon. The doctors will perform a number of tests to check for absence of brain stem function. The most practical way of ensuring that your views about organ donation are made known to hospital staff is to always carry a signed written statement in your wallet indicating whether or not you are prepared to be an organ or tissue donor, or to register with the central register. Solid organs including kidneys, pancreas, heart and lungs, liver, bone marrow and corneas can now be successfully transplanted, but the person must have died in hospital and be on life support. Tissue such as corneas, heart valves, skin and bones can also be donated. There are certain conditions that must be met before the deceased’s organs can be considered suitable for transplant. Such considerations include the person’s age and medical history. Bequeathing a body for scientific research is an arrangement that involves a formal written agreement between that person and a university or research institute. Relatives cannot do this after the person’s death. Each medical school has different requirements, so prospective donors should contact the university of their choice to get full details, including a copy of the consent form. Bodies are only accepted if required at the time of death and if certain criteria are met. A body cannot be accepted if organ donation is indicated on the deceased’s driver’s licence. If a person has decided to bequeath their body for research, they should let their relatives, nursing home or hospital know. The institution should be notified of the death as soon as possible so that staff can prepare to receive the body if they require it. Relatives usually hold a memorial service after the death. If the body is accepted, the institution arranges a small funeral (which could be four to six years later) at its expense. Relatives are advised.